Holding What Can I Be? in my hands after reading it, I felt like I had just walked through a gallery at a modern art museum. I knew that there had to be a story behind this book, which was published this year by Princeton Architectural Press, but feels much older. 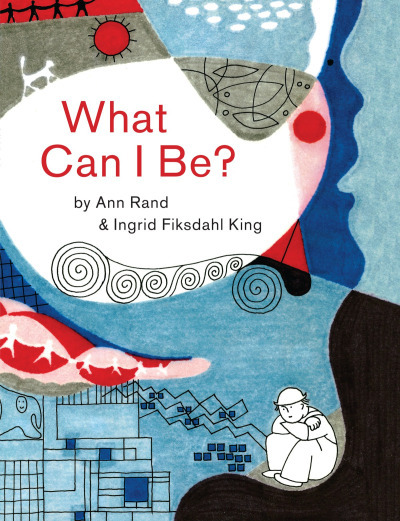 The premise of What Can I Be?, which was written by Ann Rand and illustrated by painter and architecture professor Ingrid Fiksdahl King, coauthor of A Pattern Language, one of the most influential books on architecture and planning, is simple, suggestive and playful, presenting readers with a shape and asking what could it be, then encouraging readers to imagine what else that shape could be. 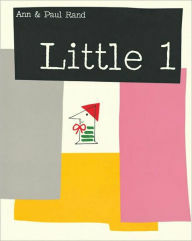 Reading this article at the marvelous Brain Pickings, I learned the story behind What Can I Be?. 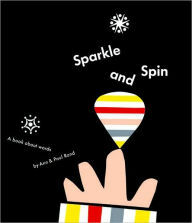 In the 1950s Ann Rand and her husband at the time collaborated on three picture books that are still in print. Her husband, Paul Rand went on to be a legend in the graphic design world, creating many of the corporate logos that are still in use today. Like Fiksdahl King, Ann Rand was an architect and trained under Mies van der Rohe. In the 1970s the two created What Can I Be? 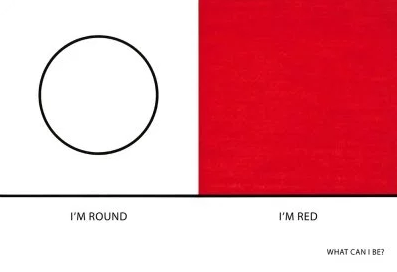 but it did not reach publication for forty years. 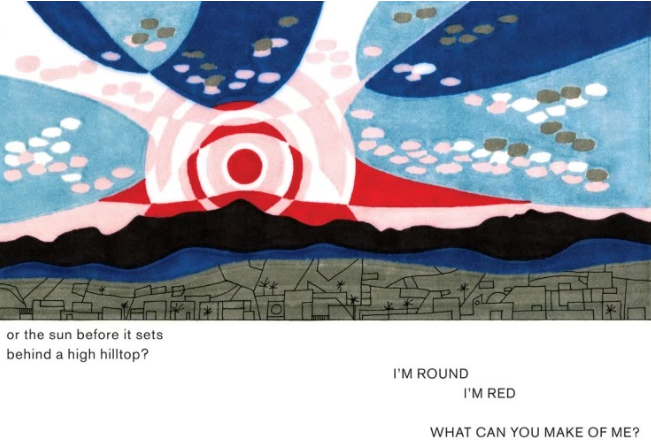 It is always fascinating to me when creative people from different disciplines make picture books, and when it is successful, the results stand out on the shelves, and What Can I Be? is definitely successful. 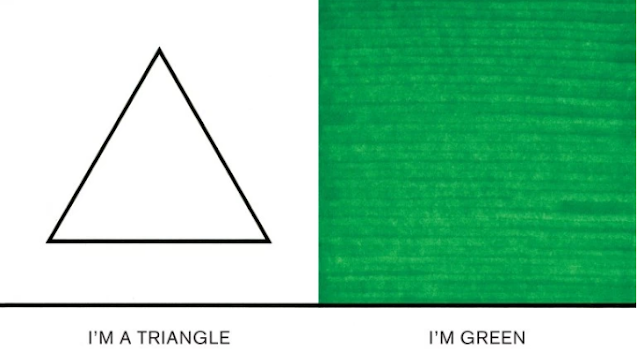 What could be green and shaped like a triangle? 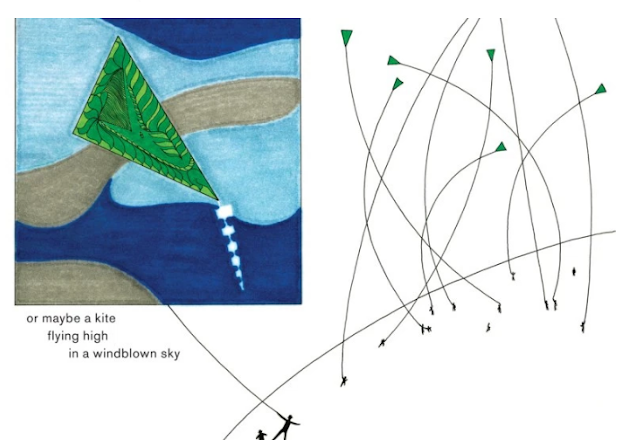 "a Christmas tree / the sail of a boat / a tent / or maybe a kite flying high in a windblown sky." 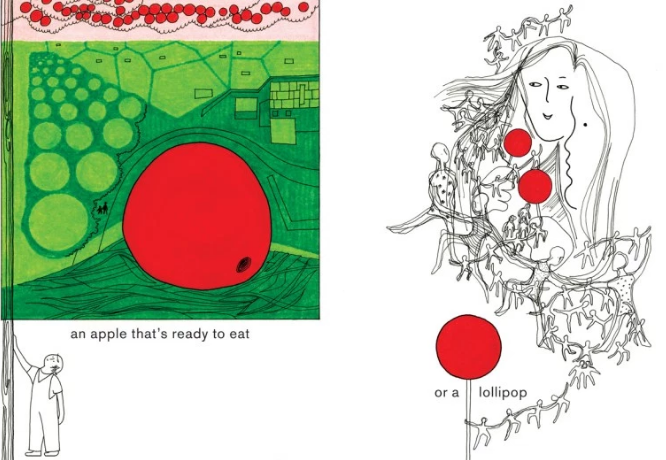 While concept books are, by their very nature, simplistic, Rand and Fiksdahl King add layers of complexity, especially in the illustrations, but also in the text, using words like "splendid," "ruffled" and "windblown." What Can I Be? 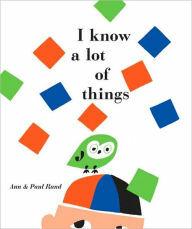 will definitely appeal to parents with a background in in art, design and architecture, but I believe it will also truly inspire little listeners who will want to hear it read over and over.